What is bushido, and what exactly are the cultural systems and traditions that can help us understand its true nature? In other words, what are the martial arts? This book addresses these questions. Born in New Zealand, the author came to Japan as a high school exchange student and encountered kendo, or Japanese fencing. From then on, he became enamored with the martial arts, mastering several styles while pursuing in-depth studies and research into bushido, or the way of the warrior. 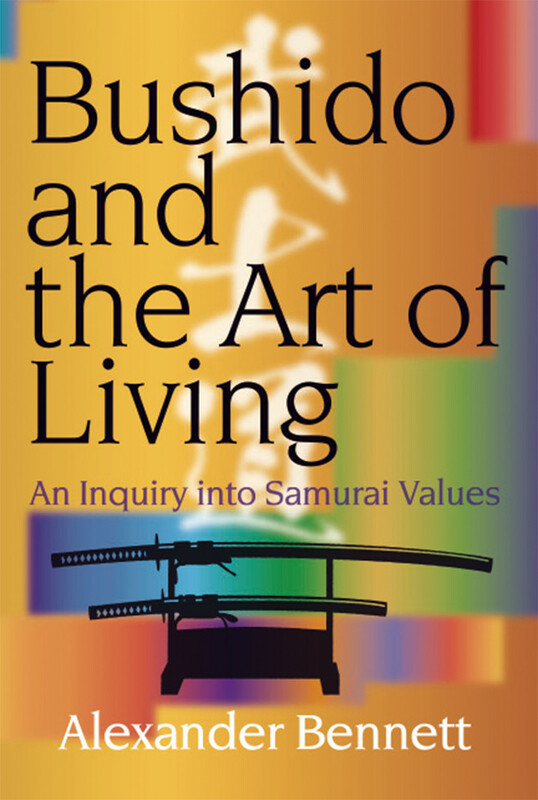 As an expert who has lived in Japan and practiced martial arts for a long time, the author provides illuminating insights into the essence of bushido, which he takes as a martial arts mindset. 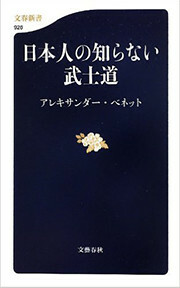 He explains how, as an important cultural aspect of Japan, it can teach us about not only uniquely Japanese mental traits, but also show us the path to becoming well-rounded and praiseworthy individuals. Filled with a deep understanding of and love for the martial arts, this book is a must-read for not only readers who are interested in martials arts, but also those who want to know more about the nature, background and qualities of bushido. Alexander Bennett is a professor at Kansai University’s Division of International Affairs. He is also Vice President of the International Naginata Federation, on the International Committee of the All Japan Kendo Federation, Director of the Japanese Academy of Budo, and represents New Zealand Kendo as Head Coach.